We want to know what our EWU community members (YOU) need from us! We, as independent student journalists at The Easterner, inform our EWU audience of the governance, activities and views of our community. We provide a voice and a learning environment for students to engage, connect and make informed decisions. In order to provide you with the most comprehensive coverage, we would like to know what YOU would like to read in our publications. Please fill out this survey to let us know how we can improve our public service. Please note: Your information will remain confidential and will not be used for anything other than general demographics. Feel free to contact us at [email protected] if you have any questions regarding this survey. E.g. Married, single, dating, etc. 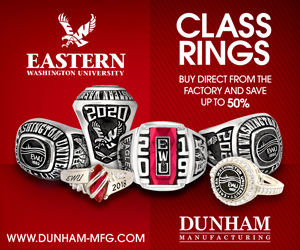 We would love some feedback from the EWU community! What are some reasons you might not have read The Easterner? For example: "I enjoy reading about ASEWU because I am interested in our student government." Example: "I don't enjoy reading about Spokane's nightlife because I'd rather know more about things to do during the day." On a scale from 1 (poor) to 10 (high), how would you rate the content of this section? Do you have any additional comments about the quality of our sections? We want to reach as many people as possible, so let us know of any ideas or strategies you think would help us attract new readers! 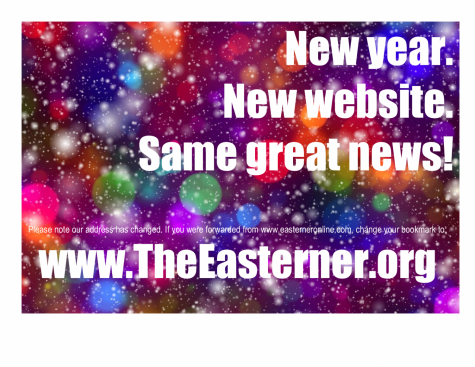 Please let us know of any thoughts, ideas, comments, or questions you may have regarding The Easterner or this survey. 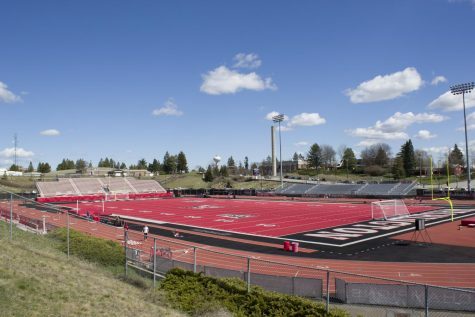 We greatly appreciate hearing from the EWU community!